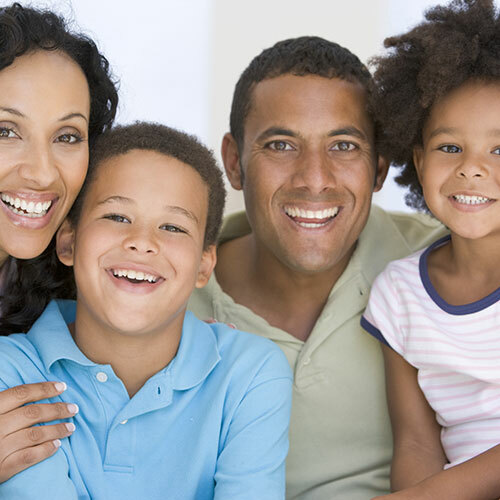 It is important to achieve and maintain good dental health for each member of the family, to ensure that everyone’s overall well-being can be maintained as well. General dentistry in London includes treatments and procedures that will ensure that good dental health is achieved and maintained; it is also concerned with the prevention of dental health problems, so that more serious complications can be avoided in the future. General dentistry involves the prevention, diagnosis, and treatment of diseases and conditions that have to do with the teeth and gums; general dentistry treatments also encompass concerns affecting the jaws and the maxillofacial areas of the body. The main focus of general dentistry is preventative in nature, which means that its goal is to prevent more serious dental problems from arising, or in the diagnosis or treatment of dental problems in their earliest stages (to prevent further complications from arising). There are a number of general dentistry treatments or procedures that can be done for each member of the family, depending on each person’s specific dental health needs. Listed below are the most common general dentistry treatments that are used for a variety of dental health concerns. Professional Dental Cleaning – Dental cleaning is included in regular dental check ups, and ensures that the teeth and the gums are cleaned as thoroughly as possible. Scaling and polishing are also done to remove dirt and other debris on the teeth’s surface, resulting in clean and sparkling white teeth. Children’s Dentistry – Children’s dentistry focuses on achieving and maintaining good dental health for children. Dentists who specialise in children’s dentistry are highly-skilled and experienced in providing children with the specific attention and concerns that they need. Emergency Dentistry – Emergency dentistry deals with dental health concerns that need to be provided with immediate (emergency) attention; these concerns may include trauma to the teeth and face regions resulting from accidents, or sports injuries. Dental Crowns – Dental crowns resemble thin caps that are placed on top of damaged teeth, to restore the affected teeth’s form and function.Dental Bridge – A dental bridge is composed of two or more dental crowns attached together, with the goal of bridging the gap left by a number of missing teeth. Dentures – Dentures or false teeth are used to replace the form and function of teeth that have been lost. Root Canal Treatments – Root canal treatments are done in cases when the pulp of the tooth has become infected. The treatment aims to remove the infected parts of the tooth and afterwards sealing the root canal, so that the infection does not spread to other parts of the tooth. Gum Disease (Periodontal) Treatments – The early treatment and diagnosis of gum disease is a part of general dentistry. Gum problems that are detected in their earliest stages may be treated without having to go through invasive or complicated procedures, and without affecting the rest of the teeth and gum areas.